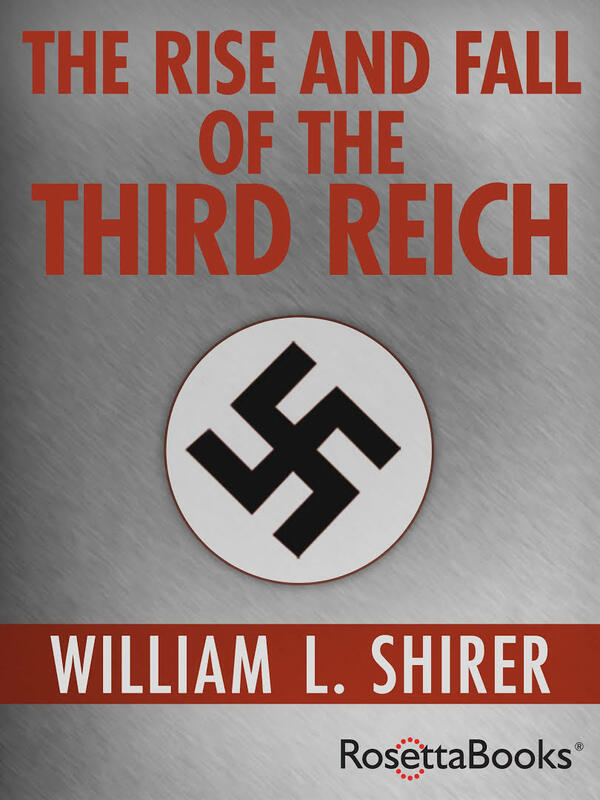 I first read this history of the Third Reich many years ago when I was a high school student. It was a fascinating book back then. I decided to read it again just a little while ago. It is an imposing book with 1280 pages. Since I have aged a bit since I read it last and my eyes are not what they used to be, I bought the book on Audible.com and listened to it instead. It is still imposing … 57+ hours of reading time. It took several long distance trips to complete it. This book is packed with documented history, William Lawrence Shirer was an American journalist and war correspondent who was present in Germany when the things he is writing about were actually taking place. He heard many of the speeches, read the newspaper articles, was present at press conferences and historic meetings, and talked to Nazi government officials. Ignore History … And You’re Doomed to Repeat It. Why did I reread this book? We are at a time in our country’s history where skin heads and white supremacists are battling with black clad. masked Antifa members. It bears an eerie resemblance to the National Socialists battling the Communists in pre-WW II Germany. We even have some people fanning the flames of racial discord and class warfare. American and its people are better than this. Reminding ourselves of what has occurred in the past can help us prevent it in the future.